LASIK and SMILE Eye Surgery and Laser Cataract Surgery in Dallas Fort Worth. 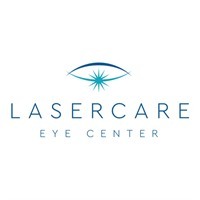 LaserCare Eye Center is Dallas' premier LASIK and Cataract center. Lasercare Eye Center has been helping patients with vision problems since 2000.